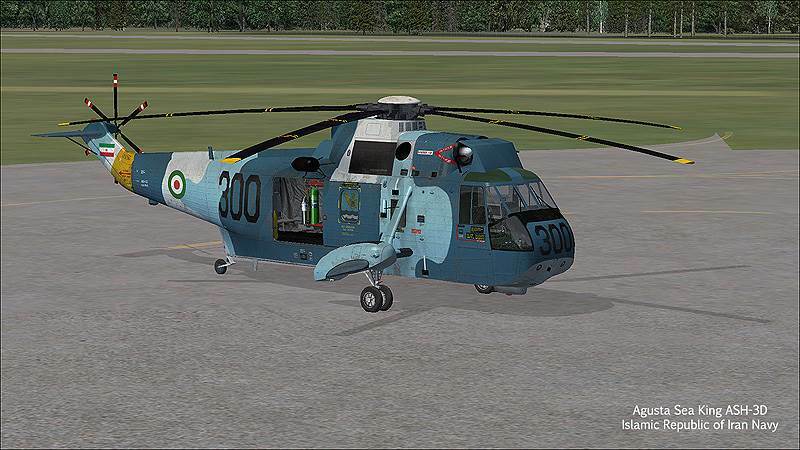 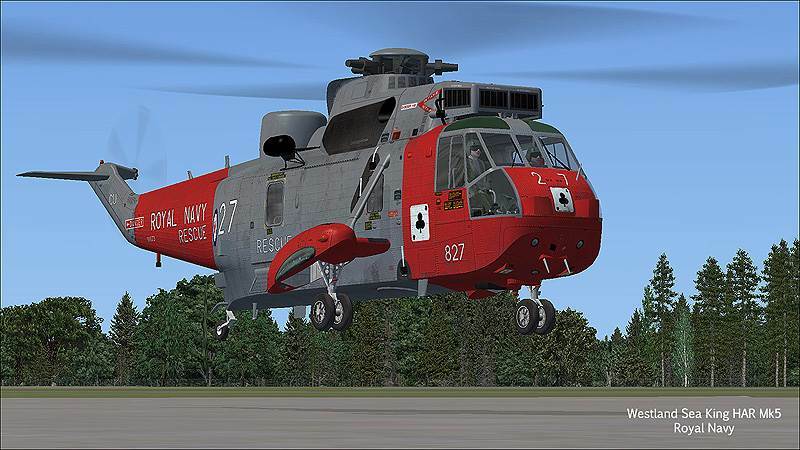 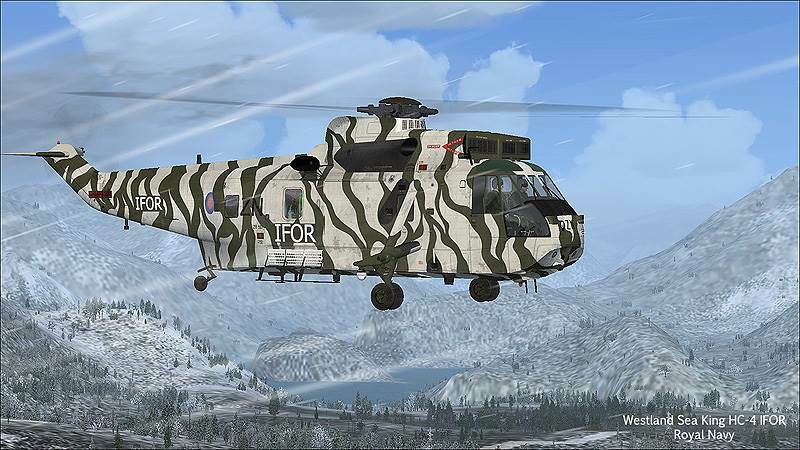 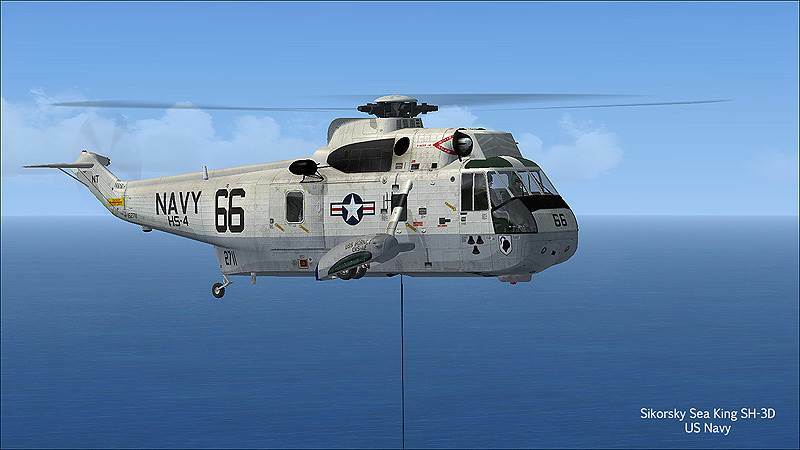 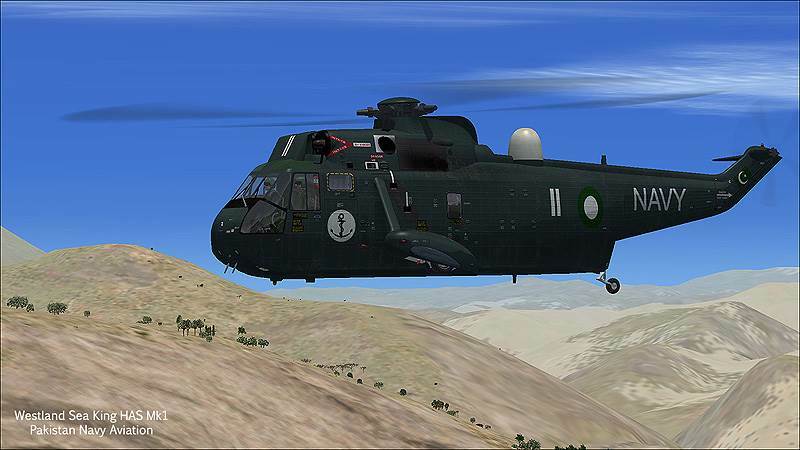 This DLC (Downloadable Content) contains files which expand the Sikorsky SH-3 Sea King Virtavia model. 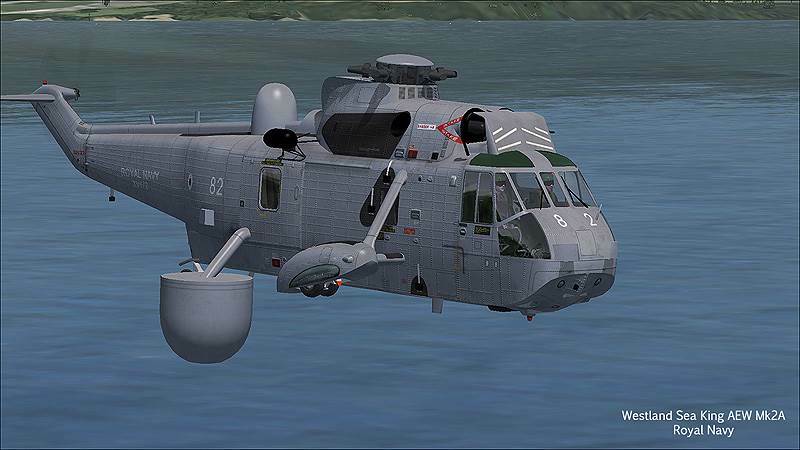 The MV-22 Osprey must be installed first. 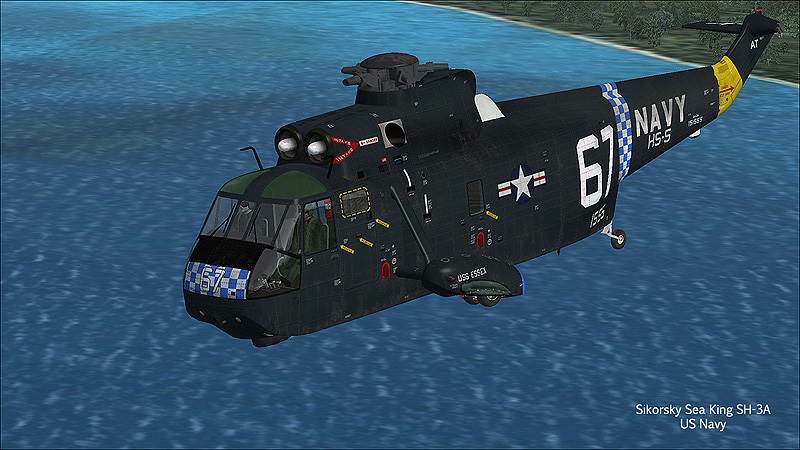 The installer will overwrite files so that the new additions to the package are usable.